Howard L. Yood, a founding partner in the Silverberg, Yood, Sellers and McGory law firm in Buffalo, died April 12 in Millard Fillmore Suburban Hospital after a short illness. He was 79. Born and raised in the Bronx, Mr. Yood attended schools in New York City and routinely stopped by Yankee Stadium on his way home to watch practice and spend time with baseball greats Joe DiMaggio and Yogi Berra. He went on to college and graduated with his law degree from the University of Pennsylvania. He and his wife, the former Roberta Sarfaty, moved to Buffalo in 1957 for his work. In the mid-60s, he became a founding partner of Silverberg, Yood, Sellers and McGory and specialized mainly in family law. Family members described him as a “fearless advocate” whose gruff demeanor shielded a personally giving and caring nature. Mr. Yood moved to Kenmore and later to Getzville where he raised his family. His first wife, Roberta, died in 1990. He later became the primary guardian of his two young grandsons, William and Nathaniel, who are now in their early 20s. Mr. Yood retired from his law practice in 1996. In 1998, he married Candace Vogel and moved to East Amherst. He enjoyed golf, stamp collecting and model trains, a love he shared with his grandchildren. 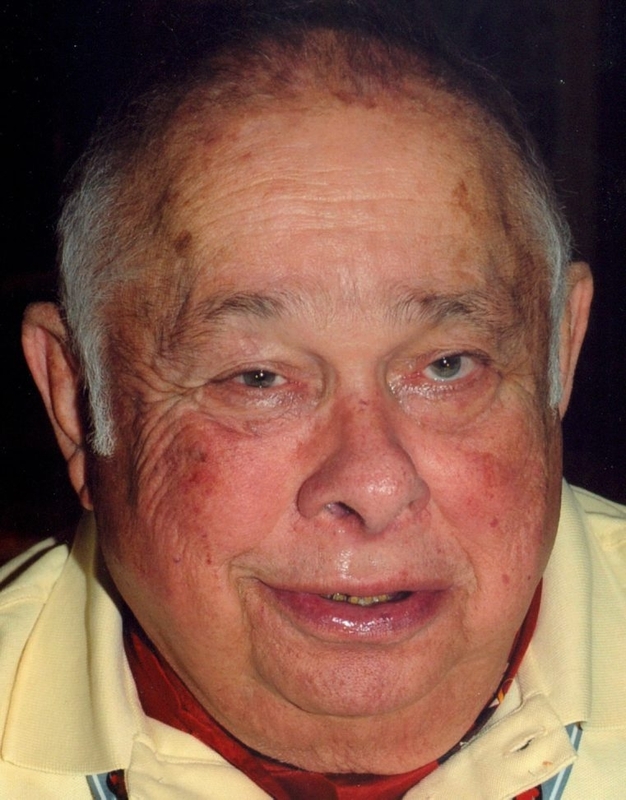 He was a member of the New York State and Erie County bar associations for more than 50 years. He was also a Mason and former grand master of the Perseverance Suburban Lodge 948 in Eggertsville. He is survived by his second wife, Candace; two sons, Michael and Kenneth; a daughter, Helen; and grandsons William and Nathaniel. Services were held April 14 in Mesnekoff Funeral Home, 8630 Transit Road, East Amherst.